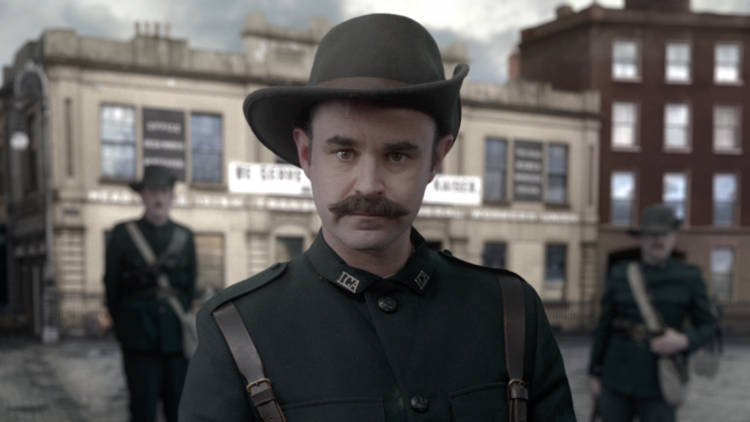 At Liberty Hall on the eve of the Rising, James Connolly briefs three volunteers on a top-secret job. 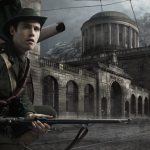 An Post is bringing you closer to the streets of 1916 Dublin to witness the lesser-known stories of the Rising. 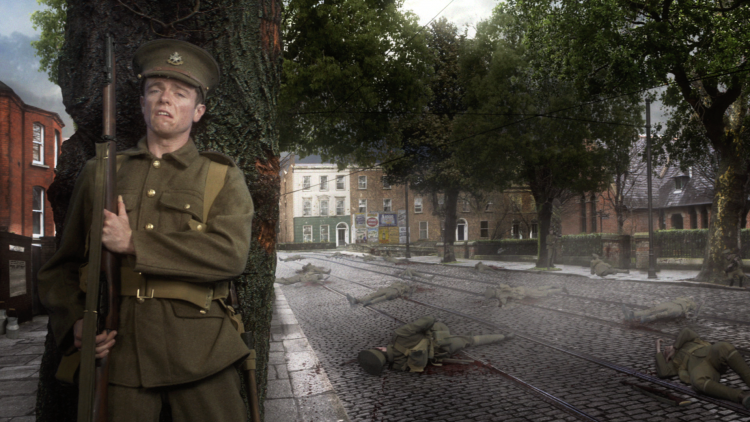 At various locations across Dublin, painted red post boxes become beacons for the events they witnessed a hundred years ago. 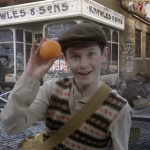 British presence makes it tough to move through the city as young Sean McLoughlin meets a fellow rebel courier on the streets. 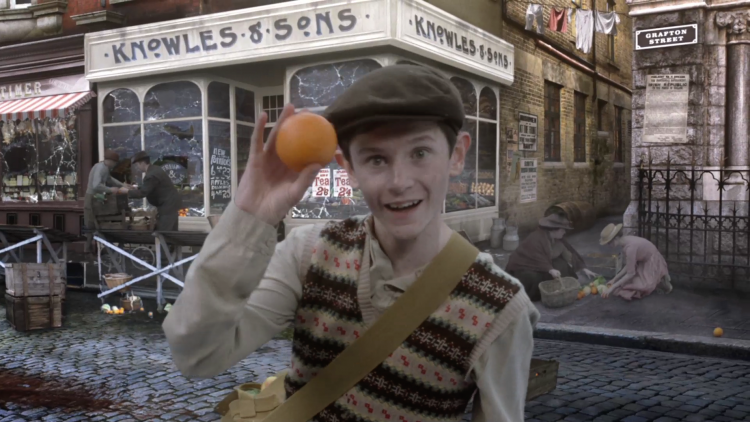 At Grafton Street, 12-year-old John McNamara scavenges food for his family as looting breaks out across the city. 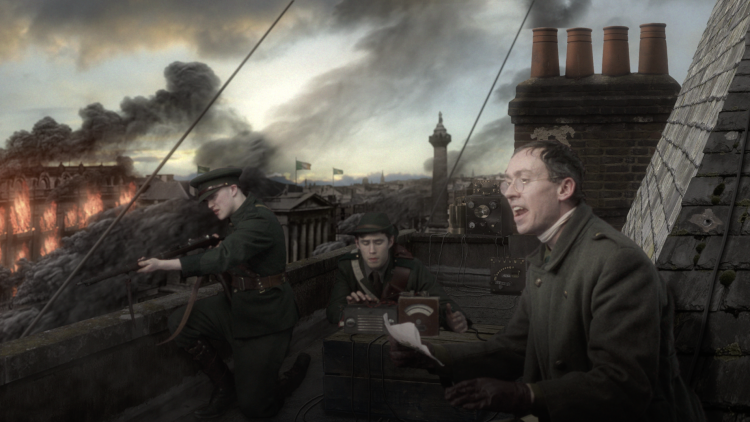 Under heavy British fire, a team of rebels prepare to broadcast news of the Irish rebellion to the world. 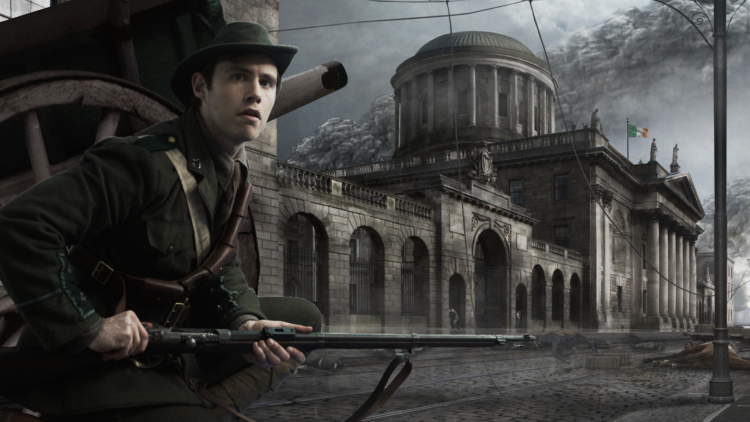 At Mount Street Bridge, Private Ernest Davenport is pinned down during a rebel ambush. 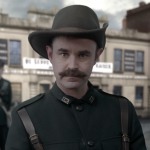 @rickoshea @UnaMullally @imccinemas Couldn't agree more. 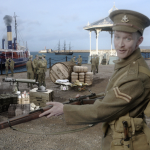 Unfathomably shortsighted decision. If IMC Cinemas want to compete with the @cineworld around the corner, they should buy the Carlton directly across from the Savoy; and build the new Multiplex there.